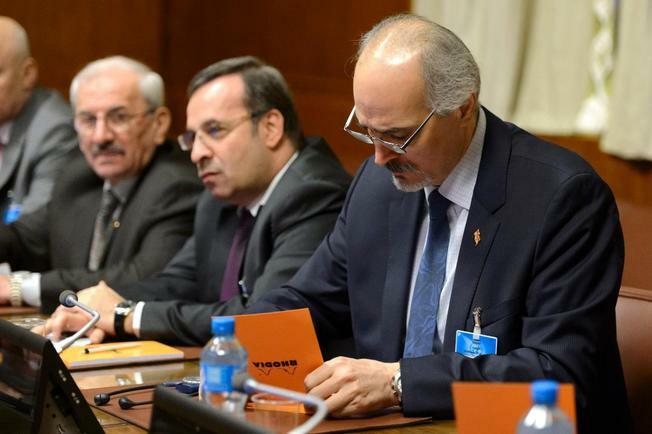 Peace talks to end the Civil War in Syria begin in Geneva. The United Nations hosted peace talks to end the Civil War in Syria opened in Geneva Friday. UN envoy Staffan de Mistura met the Syrian government's delegation. Key Syrian opposition group has said, it will join the talks. The Saudi-backed High Negotiations Committee had, earlier, said it would only join, if Syrian government forces ended their air strikes and blockades. US Secretary of State John Kerry has welcomed the decision by the main Syrian opposition coalition to take part in the talks. He said, the United States expects that both sides in these negotiations will participate in good faith and achieve early, measurable progress in the days ahead. The so-called proximity talks are expected to last for six months, with delegations sitting in separate rooms and UN officials shuttling between them. More than 2 lakh 50,000 people have died and 11 million have fled their homes in almost five years of war in Syria.